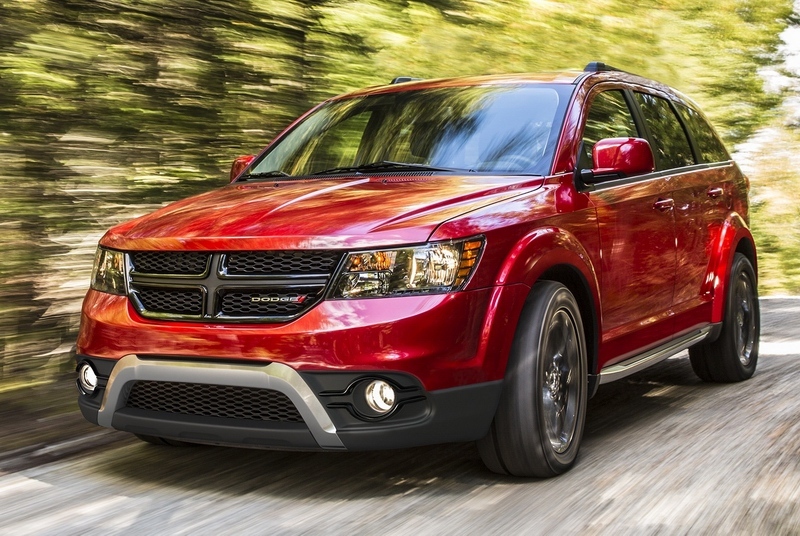 New Dodge Journey suplied with Toyo - Drive Dodge - Drive Sport! Tires Toyo A23, according to the manufacturer, have the combined low level of noise and a great comfort with fuel economy. In addition, the tire is able to cope with a light snow, due to which they attributed to the category of all-season tires. On the Journey car will be put the tires in the amount of 225/55 R19.